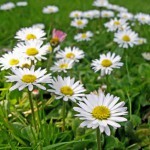 Welcome to Sonora Meditation Group’s website. 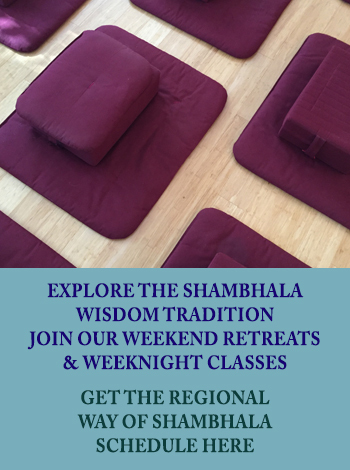 We are excited to make the teachings and practices of Shambhala a living reality in the Sierra Foothills. Here you will find the founding principles and essential elements of this Buddhist path of awakening, with a vast resource of related materials and references. 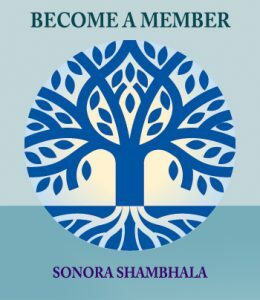 You will also learn about the full range of opportunities to participate in developing your relationship to Shambhala – locally, regionally and internationally. 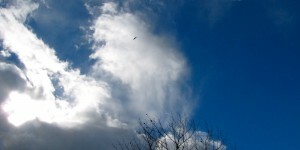 You may discover an affinity with these teachings and practices and want to connect directly with the Group. If so, contact us by email or phone, or start coming to our weekly meditation evenings. Whatever you choose, know there is a place to answer your heart’s prompting for a sane and enlightened society, and it starts here and now.